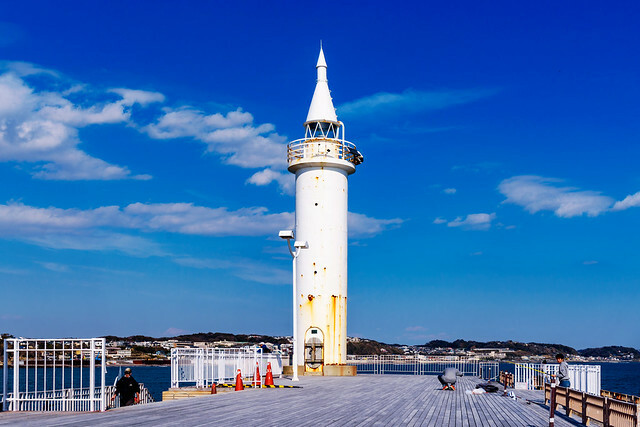 Shonan harbor lighthouse in Enoshima Island, Fujisawa : 湘南港灯台（藤沢市江の島） | Flickr - Photo Sharing! MountMan Photo, kennethcanada1, and 109 other people added this photo to their favorites. Check out the Top of the Month Gallery!